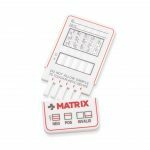 The Multi Drug screening card is an inexpensive, quick and accurate way to test for drugs of abuse. We have a wide range of combinations from 5 to 10 drugs to cater for any environment. 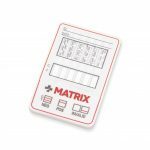 Products are easy to use and results can be read at 5 minutes. 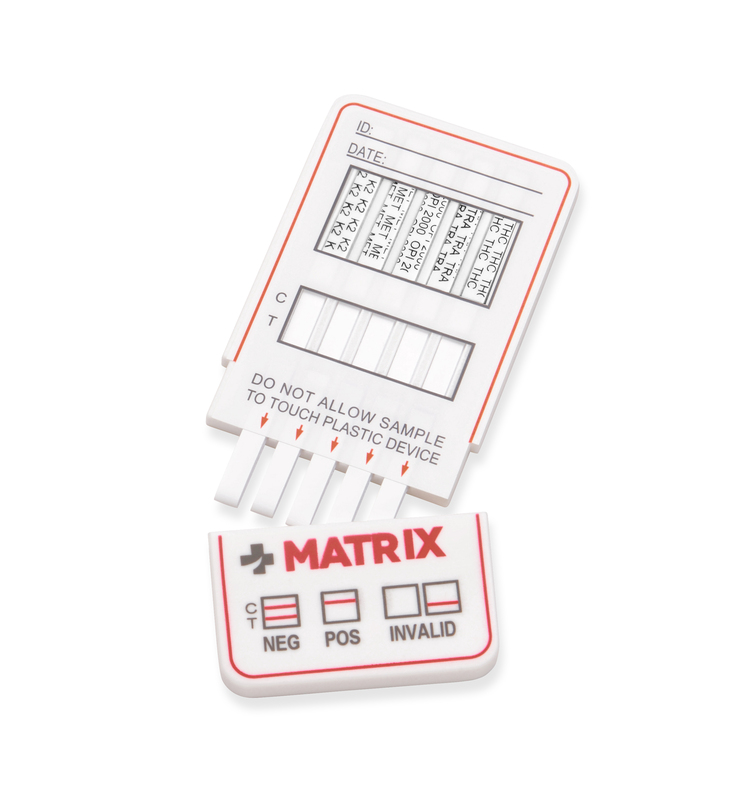 The Multi Drug screening card is an immunochromatography based one step in vitro test. 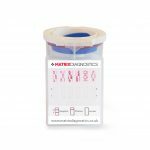 It is designed for qualitative determination of illicit drugs and their metabolites in human urine specimens. This assay may be used in the point of care setting. Below is a lit of cut-off concentrations for each drug.